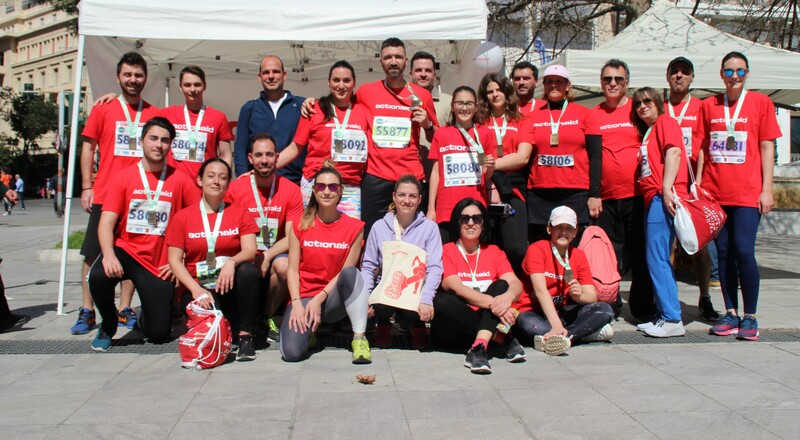 For another year, the Greek Mellon Running Team participated in the 8th Athens Half Marathon, together with the NGO “Action Aid”. The event was organized by SEGAS and took place on Sunday 17 March. Mellon’s participation, featured 71 runners racing in three distances: 3km, 5km & 21 km for a good cause spreading the message of a balanced healthy life. 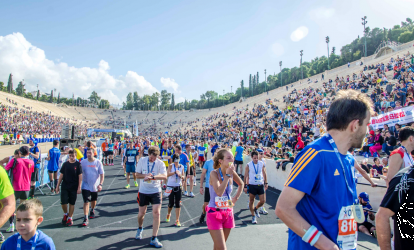 The Half Marathon of Athens was held for the first time in May 2012, followed by six other events that were enjoyed great success, both in terms of participation and publicity, as well as for the perfect organization and the full enthusiasm of the runners. 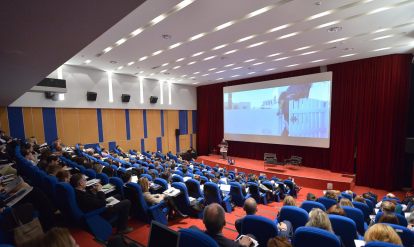 Mellon participated at the "CSR in Action" Conference held in Athens. Mellon will participate at the 36th Athens Authentic Marathon. Τhe football game took place from the 5th to the 7th of October.